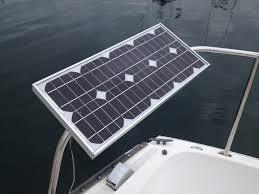 The Strength of Hawkestone Yacht Club is our membership! 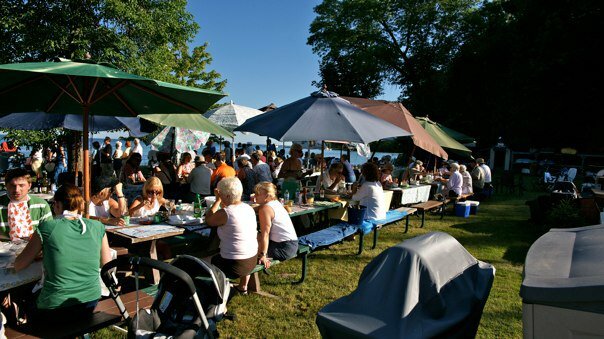 HYC is and continues to evolve as the most valued Yacht Club on Lake Simcoe because of the quality members, strong Board and unique location. 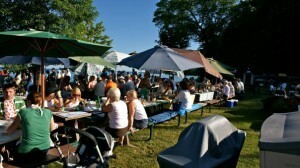 The club offers the best facilities on Lake Simcoe. Without each and everyone’s commitment to sailing and the club, no yacht club can continue to develop over the years. HYC members are proud of their club and very welcoming of new members who share the same passion for sailing, social events and maintenance of a beautiful yacht club. If you are interested to learn more about HYC and apply for membership, please Click here for a membership application.